MeduSirena the Fire Eating Mermaid, aka Sea Hag, is the star of the Fort Lauderdale’s underwater Wreck Bar show. We are splish splash happy to add her morning fitness class to the Arizona Tiki Oasis schedule. Jump into “MeduSirena AquaTiki Fitness” – get your body moving in this stretch and basic swim class. She will wake you up so you can take on the rest of the Tiki Oasis weekender! Shutterbug MeduSirena will also shoot some underwater portraits. Arizona was one of three “Sunshine States” in the mid-century that advertised themselves as vacation and retirement destinations for Americans. Together with Florida and California, Arizona beckoned the weather-weary to a land of eternal sunshine and tropical heat. It is no wonder that Tiki, the god of recreation, was summoned to welcome these sun seekers to mainland islands in the form of Tiki hotels, motels, restaurants and bars. Sven Kirsten invites you to a tour of long forgotten Tiki temples under the Arizona sun. Learn tips and tricks to get that perfect vintage hairstyle from the 1940s-1960s. 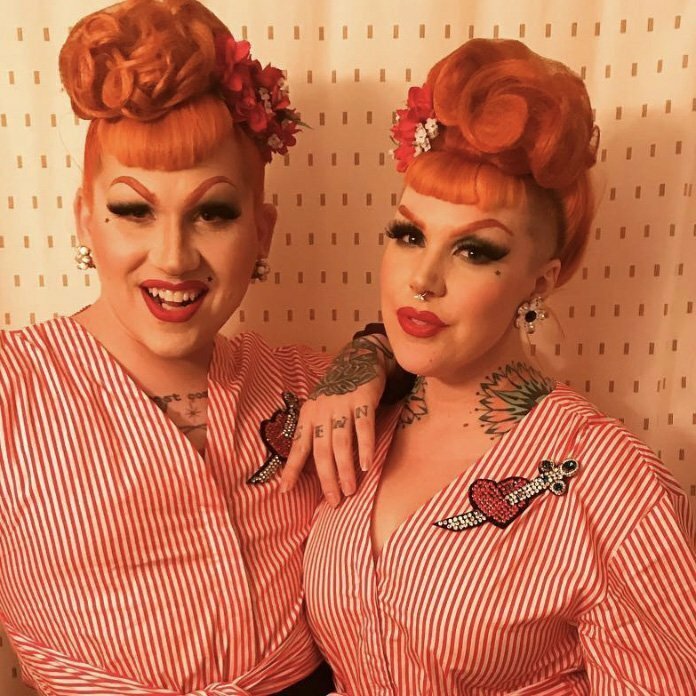 Lauren and Severely Mame will demo on hair models how to use hairpieces, hair flowers and clip in extensions to get those classic updos. Come and learn the graceful, enchanting, mesmerizing hula. Not only is this class FUN, it’s great low impact exercise that keeps the body flexible and fluid. Taught by Miss Tiki Oasis 2017, Di’Lovely. Wear comfortable clothing. Join photographer Darren Bradley as he chronicles his adventures with Sam Lubell visiting the East Coast’s Tiki and Mid-Century Modern architectural treasures. The team travelled from the Canadian border to Miami to explore the region’s most iconic works, as well as its hidden gems by lesser known but equally wonderful architects. 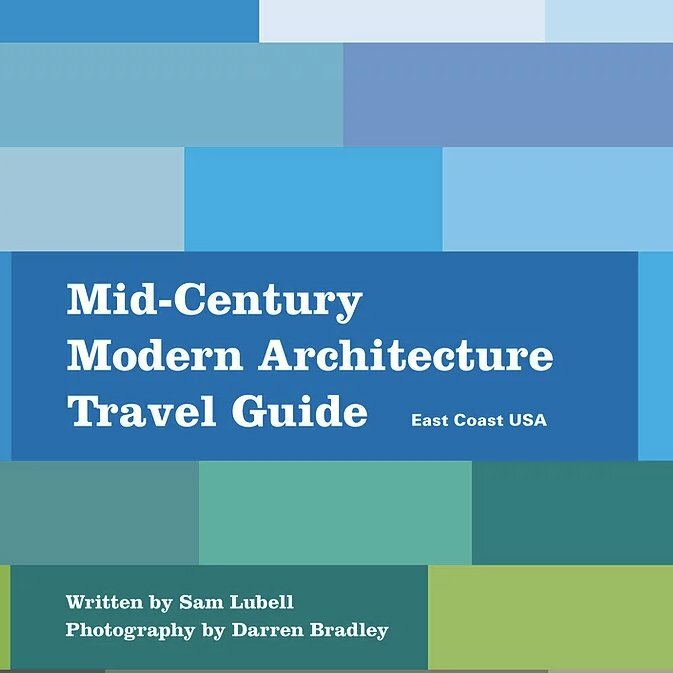 Along the way, the intrepid duo faced many obstacles – such as hurricanes, overzealous security guards, and illegally parked delivery vans – to bring you a very comprehensive guidebook that highlights the breadth and depth of Modernist architecture, in all of its forms across the entire Eastern Seaboard. 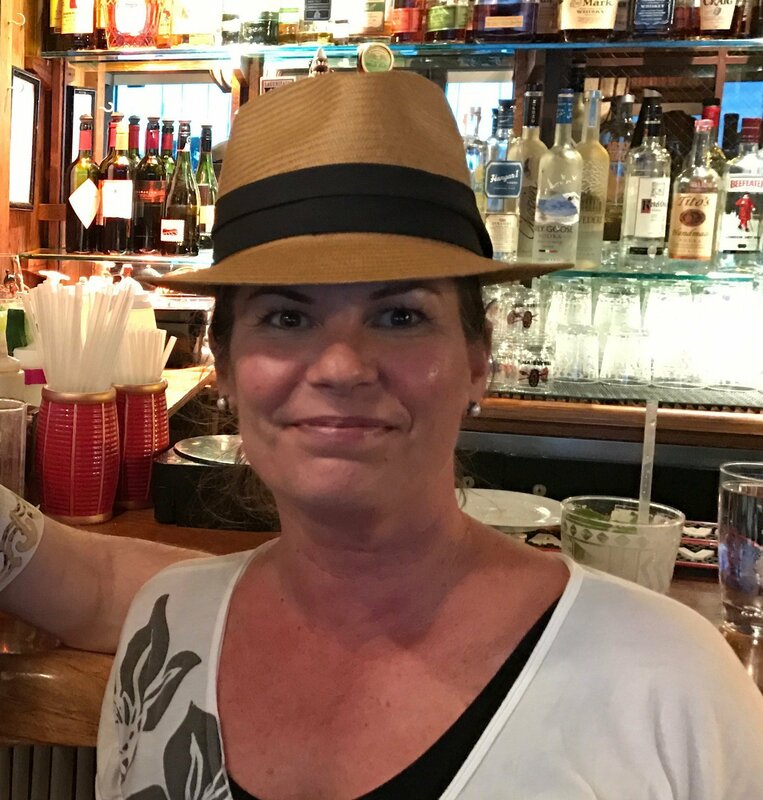 Granddaughter of Trader Vic, Eve Bergeron, will present the illustrators of the books, menu covers and other works along with “Trader Vic” Bergeron’s paintings and sculpture that are showcased in Trader Vic’s around the globe. Discover how Andy Cruz mixes tiki mugs, hot rods and Eames chairs into forms that have intoxicated our visual landscape for decades. If you can read, chances are you’re already familiar with the work of his studio, House Industries. The sleight of hand House applies to fonts has tricked consumer culture into supporting Andy’s various obsessions for the past 25 years. 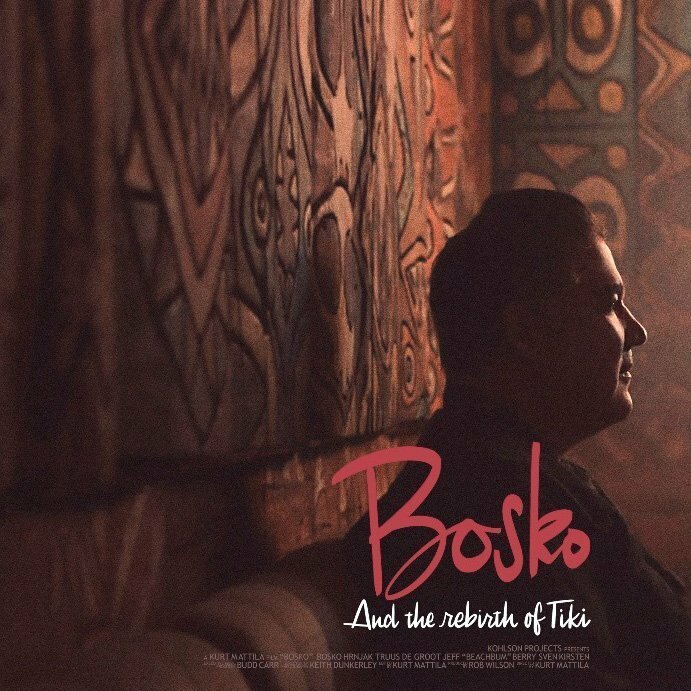 His passion for all things tiki became a key ingredient for House’s modern/primitive business model. 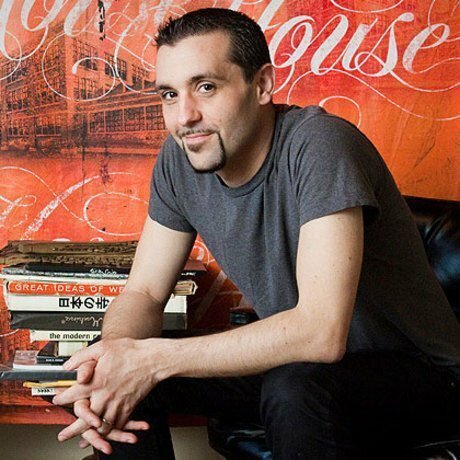 Hear how cocktail bar menus, punk rock 7 inches, midcentury architecture and cereal boxes are distilled into letterforms that burger joints like Shake Shack, games such as Fortnite and characters like SpongeBob use to tell their stories. Learn how a love for vintage Vegas signage gets Jimmy Kimmel to pick up the phone and ask House to create his sign. See Ed “BIG DADDY” Roth Rat Fink t-shirts mutate into blockbuster movie titles and luxury brand messaging. 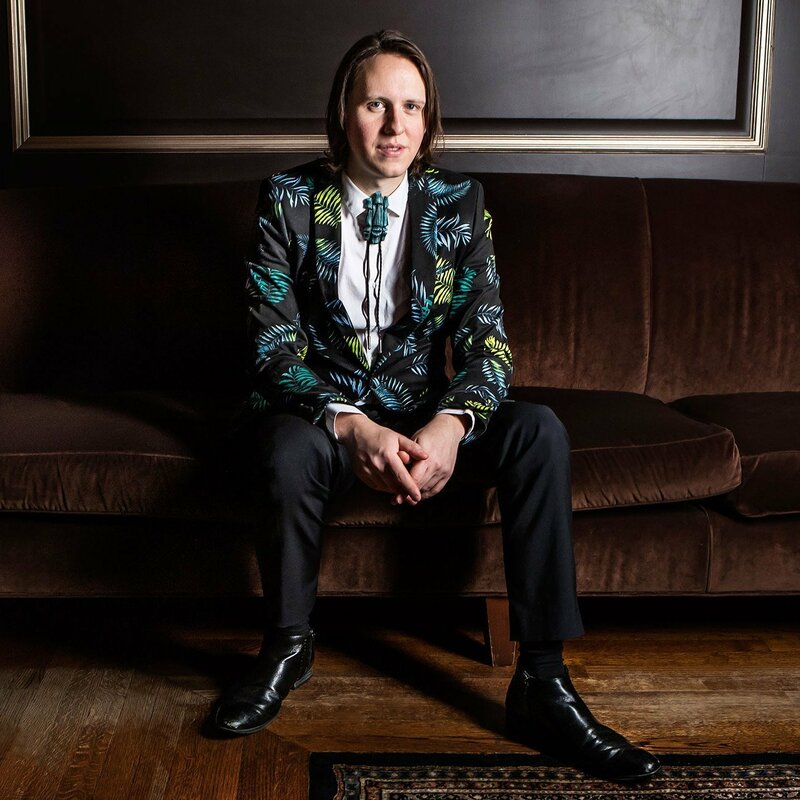 Make plans to join Andy and explore the mysterious power art and the alphabet have over your emotions and the voodoo behind collaborating with talent ranging from Shag to Cher. Join Alison King for a three hour bus tour featuring favorite destinations of Modern Phoenix and its delicious midcentury architecture. 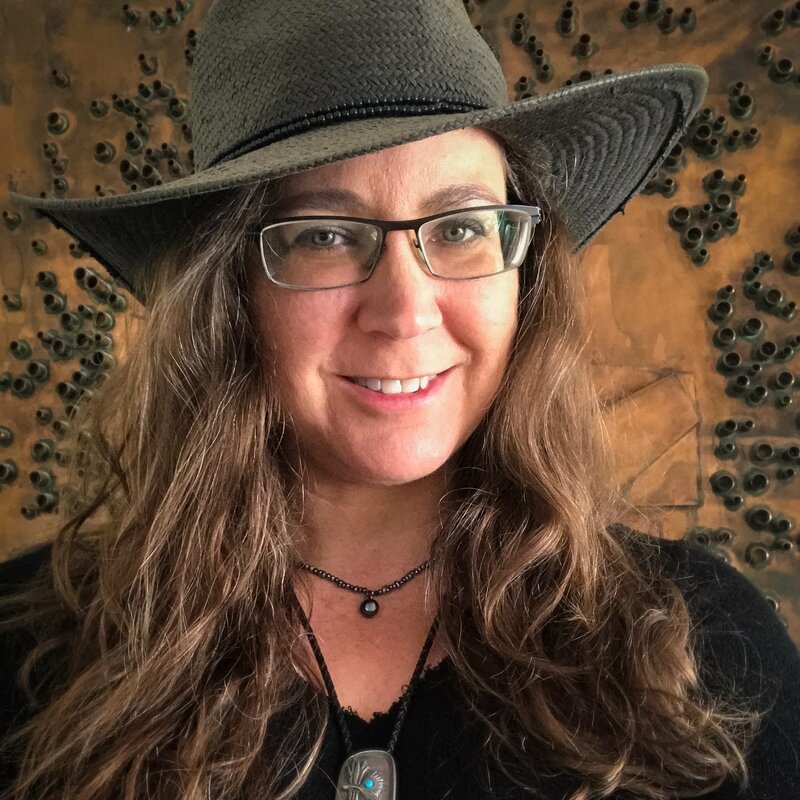 Alison King is the designer and historian behind ModernPhoenix.net, Arizona’s go-to source for midcentury modern design in Arizona. Since 2003 Modern Phoenix has published in-depth biographies, neighborhood reports, photo archives, vintage drawings, ads, photography and graphic design galleries spotlighting Arizona’s midcentury heritage. Their popular annual home tour of midcentury modern homes is a valley favorite. Alison wrote the authorized biography of architect Ralph Haver, AIA and works closely with the Beadle family to preserve architect Al Beadle’s legacy. When she’s not living in the past she enjoys mentoring students for the future as a professor of design and history. Can cutting-edge science revive Tiki’s forgotten cocktails? How does 21st century style bartending restore flavors that were lost to time? Learn techniques such as brix adjusting, acid manipulation, and clarification to unlock some of tropical drinking’s modern mysteries. See host Garret Richard apply these ideas to several golden age favorites and explain the process he goes through behind the bar to craft the perfect drink. Guests will compare and contrast recipes learning how these new techniques can be used in their home bars. Find what it takes to craft that all-elusive classic drink and become a New Traditionalist. 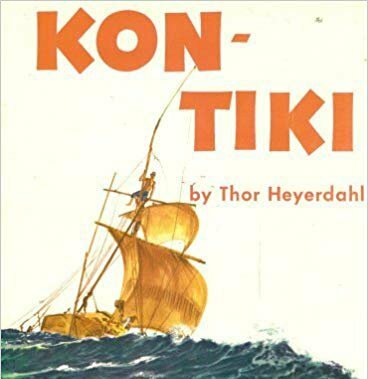 Arizona Tiki Oasis Book Club presents.. Kon-Tiki by Thor Heyerdahl! In 1947, Thor Heyerdahl and five explorers set sail on The Pacific Ocean from Peru to Puka Puka on a balsa wood raft, launching a great adventure and a fascination of all things “tiki.” Translated into sixty-five languages, Kon-Tiki is a classic, inspiring tale of daring and courage—a magnificent saga of men against the sea. 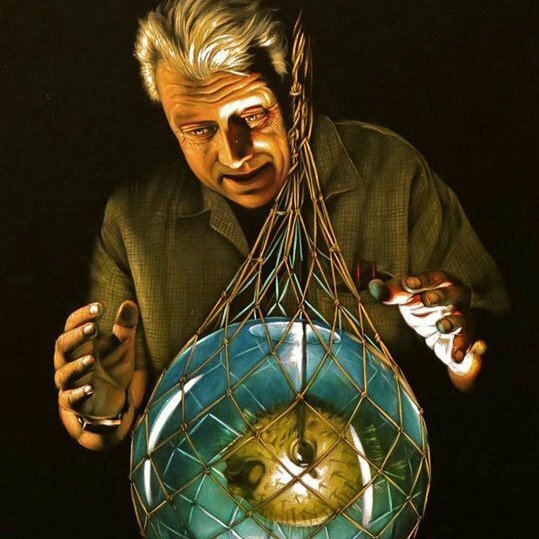 Read about their epic journey and come join the discussion of the classic book that captivated the world. Hosted by Karen Finlay. 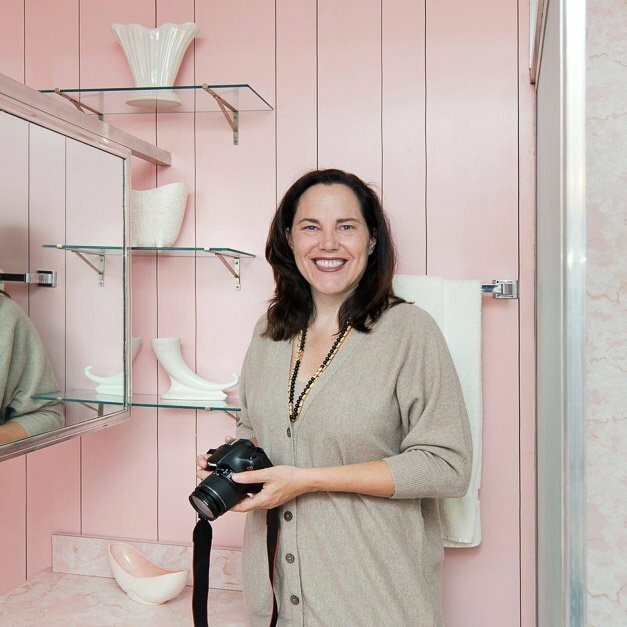 When Karen Finlay’s not poolside in a caftan sipping mai-tais or exploring classic restaurants with her girl gang, she’s reading her stories at Bay Area events and throwing fabulous fetes as the co-founder of The Mid-Century Supper Club Potluck, a star-studded extravaganza of questionable foodstuffs. Tiki Oasis is her favorite holiday. Join us for the first ever Arizona Tiki Oasis strum-along and sing-along! There is no fee to join in, and don’t worry about being experienced in your playing, just bring a ukulele OR come up and just sing-along! 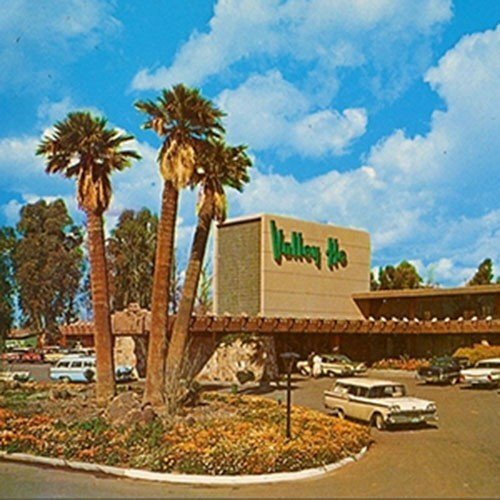 Designed by architect Edward Varney and Associates, Valley Ho is considered one of the best-preserved mid-century-modern hotels in the country. Enjoy a 90-minute walking tour of the buildings and grounds while exploring the hotel’s classic design elements. Did you know that Hotel Valley Ho was a true Hollywood hideaway? In its heyday, host to Bing Crosby, Tony Curtis, Janet Leigh, Natalie Wood and Zsa Zsa Gabor, among others! Shannon Mustipher offers a refreshingly modern take on Tropical cocktails. Mustipher scoured Southeast Asian, Latin American and Caribbean gustatory traditions and palates and learned to incorporate ingredients such as turmeric, chicha morada, tepache, yuzu. 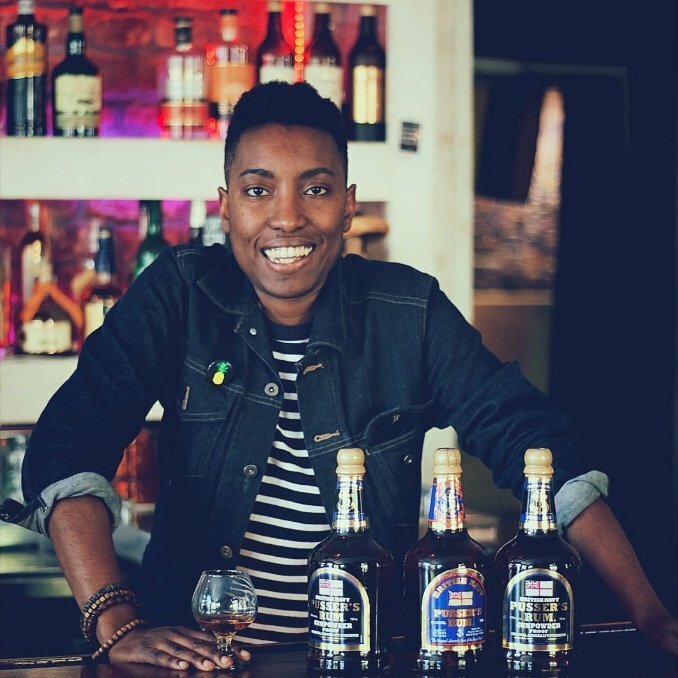 Her goal has been to breathe new life into the iconic cocktails: The Zombie, Mai Tai, Junglebird. This seminar will explore the origins, evolution and new direction for these classic cocktails through the lens of global cocktail culture and the exponential growth of ingredients now at our disposal to work with in crafting and reimagining classics for both diehard adherents and intrepid adventurers alike.